Nothing like a beautiful long weekend in Durham, NC! Full of spring flowers, friends, and films. 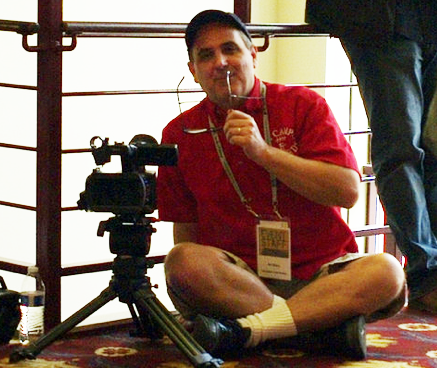 Here’s a time-lapse short we produced from this years Full Frame Documentary Film Festival. This shows how exciting the fest was, and I am not even showing you any of the wonderful films they screened! This entry was posted by Nic Beery on April 21, 2014 at 6:02 pm, and is filed under Uncategorized. Follow any responses to this post through RSS 2.0.You can leave a response or trackback from your own site.